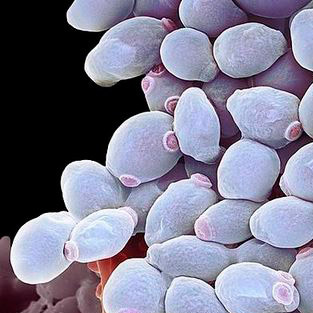 There are many different ways one can eliminate a yeast overgrowth from the body, but unfortunately too much emphasis is placed on “killing the yeast”, without fully understanding the consequences of such an approach. This kill approach only serves to temporarily reduce the number of harmful microbes, yeasts and parasites from the body, allowing their numbers to return after the kill. 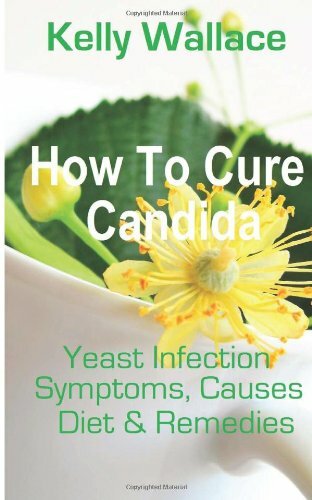 Not many Candida patients I have come across in my clinic fully appreciate the value of Candida cleansing as part of their quest to rid their body of their yeast infection once and for all. By cleansing I mean to optimize the digestive function and encourage the bowel to shed and accumulated matter, an approach that makes so much more sense than just “killing the yeast”. The majority of us today are living a toxic lifestyle. 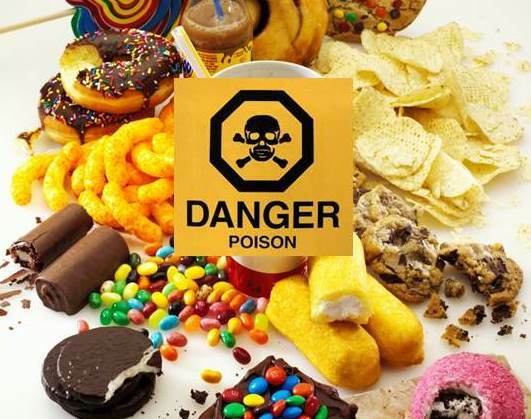 Not only are we bombarded with an unclean environment and burdened with many and varied stresses and anxieties, but in addition, the foods that we incorporate into our system contain a considerable amount of chemicals and have a tendency to be too high in refined carbohydrates. Our digestive systems begin to suffer from too much stress and most all patients I see today suffer with maldigestion and mal-absorption to some degree. Slowly but surely, we are consuming foods that are nutritionally depleted and at the same time we are eating foods that are rich in colors, flavors, preservatives, pesticides and many other unwanted chemicals. Not a lot of people know that continually living out an unhealthy lifestyle is directly related to the cause of having a Candida yeast infection. An article written in the journal Mycoses points out that diet high in carbohydrates affects the rate of the proliferation of yeast cells. Another article in the Postgraduate Medical Journal supports the same finding and mentions that the increase of blood sugar level caused by the food that we eat will lead to an imbalance in the natural flora of the digestive tract. Yeast loves sugar, and the more we consume the more we feed the yeast. I suggest cutting back on starchy carbohydrates, particularly during the early stage of a Candida yeast infection. In exchange, you should replace your diet with nutrient rich food. Nutrient dense foods such as this tend to be high quality proteins (fresh fish, free-range eggs, fresh nuts, etc.) along with vegetables that form an integral part of a heath diet when doing your Candida cleanse. Under normal circumstances, you could simply just take a natural medicine to inhibit and reduce your Candida infection, thereby bringing it under control. However, it would be more beneficial for your own health for you to into the habit of regular yeast cleansing. It would not only treat and remove the Candida excess from your system, but it would also serve to detoxify your body and prevent any future re-occurrence of a common health problem that is all too prevalent in the Western countries. Before you decide on having a Candida cleanse, it is of utmost importance that you learn about the basics so that you won’t be led astray by any unhealthy misconceptions. 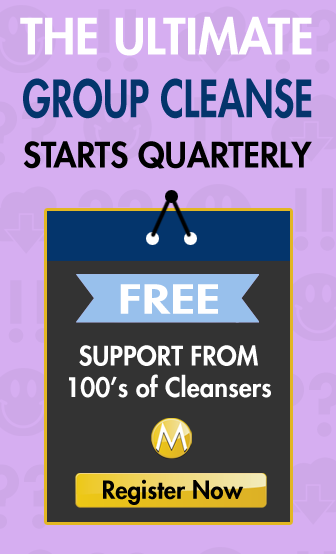 You will not succeed with your Candida cleanse if your mindset is fixed upon the idea that it is all about “eradicating the yeast”, and your main focus is on using many different kinds of anti-fungals, enzymes, probiotics and other kinds of dietary supplements (more on on this page). Rather, it is about the process of consuming a nutritious diet that is not conducive towards allowing the yeast to proliferate, and even more so, it is about living the right kind of lifestyle that allows your immune and digestive system to function optimally. Candida cleansing takes time and commitment, but the results will be worth it because the effects are long-term are far-reaching. There is no such thing as a “12 hour cure” when it comes to any yeast infection, especially an infection that you have acquired over a period of time! The supplementation of drugs and antibiotics to affect a “quick cure” is not only potentially harmful to your body as well as being ineffective, these “quick fixes” suppress your body’s natural detoxification and healing process, serving only to delay your recovery from a yeast infection. Adopting the correct dietary methods is essential and one of the most fundamental principles of the Candida cleanse is ensuring that your digestive processes are effective in allowing your body to fully digest and absorb both the best from your diet. Macronutrients are composed of fats, proteins, and carbohydrates, while micronutrients include minerals, vitamins and phytochemicas. Scientific evidence shows that the correct delivery and incorporation of micronutrients into your body’s cells helps to promote better health, weight loss and an increased ability to fight your Candida yeast infection, or any infection for that matter. The Candida cleanse must therefore focus not only on the importance of eating the right foods, but ensuring they reach their target goal, the body’s trillions of cells. In addition, Candida cleansing is also focused upon the cleansing of the digestive system. The colon is known as the body’s “waste pipe”. 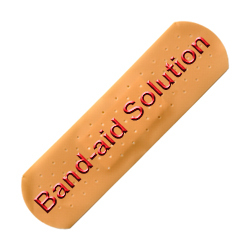 When not expelled, the accumulated waste can reach several pounds causing you to feel heavy and bloated. According to Lahoz in her book Conquering Yeast Infection: the Non-Drug Solution for Men and Women; unhealthy lower bowel movement is the breeding ground for the proliferation of a Candida yeast infection. Once the Candida proliferates in the digestive system, the yeast infection begins to release harmful toxins that can be potentially delivered throughout the body via bloodstream. These toxins called toxic metabolites may cause a considerable amount of harm, including the ability to severely compromise your immune system, inflammation, oxidative stress (accelerated ageing), and even anxiety and depression once they cross over into your brain’s circulation. It therefore makes sense to clean out your colon to help flush out the Candida overgrowth, thereby reducing the ability of this yeast to cause such harm. Candida cleansing is a process, and should not be considered a quick event. If you would like to take the challenge of completing a highly successful Candida cleanse, then it makes sense for you to go through the necessary steps. Neglecting or quickly rushing through one aspect may cause an imbalance, thereby reducing the effectiveness of your cleanse. This post is part of a five-part series. See tomorrow's post, “Go Green,” to learn about the first step in your candida cleanse. Question about the master cleanse… My husband and I are on day 6. Yesterday, I accidentally used chili powder instead of cayenne powder for three of our drinks. Bummer. We noticed that it made both of have strong hunger pains and slightly bloated at the end of the day. We both gained a half a pound by the next day. We’re not worried about the weight. Just wondering if that messed up the process. I know this chili powder has garlic powder, cumin, etc. Any major concerns? This must be what I’m needing. I’ve been vegan for 10 years, no sugar or caffeine for 3 months.. never alcohol and no wheat. Yet I can’t take the weight off. I’m 5.5 at 195 lbs with severe arthritis in my right leg so I can’t exercise. Hopefully this cleanse will work.